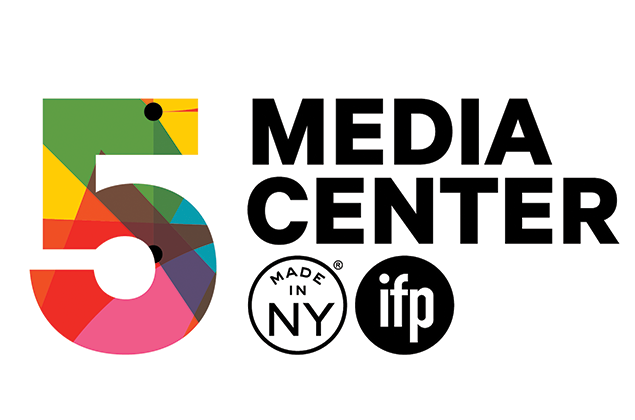 Come celebrate the Made in NY Media Center by IFP’s five year anniversary! Experience the fascinating work and upcoming projects of more than 30 cutting edge media and tech entrepreneurs at our annual Marketplace. Meet, connect, and mingle with some of the best entrepreneurs, innovators, and artists in the Brooklyn area at this casual tradeshow and exhibition. Whether you’re an investor looking for new and interesting opportunities, a festival programmer curious about the world of experiential storytelling, or a creative producer looking for new connections, the Marketplace is where it’s at! Join us in our Incubator Space from 5–7pm. Bites and beverages will be served; details to come. To celebrate our fifth year as a non-profit, our anniversary is also doubling as a fundraiser. If you’ve previously enjoyed some of our free events; if you value our mission of supporting and connecting the next generation of media and tech innovators and artists with industry resources, events, mentorship, and educational opportunities; or if you feel compelled for any other reason, we ask that you give what you can. Donations are tax-deductible through IFP's portal.